I have to admit that Rachael’s is one of my favourite blogs to read. 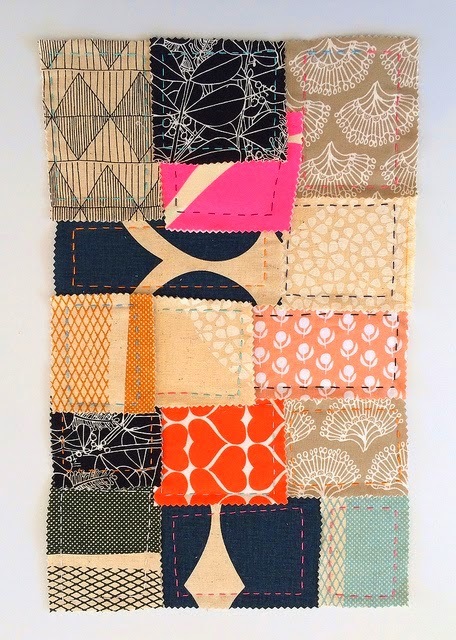 So many colours and shapes and weird and wonderful ideas, I think I want to be Rachael when I grow up! 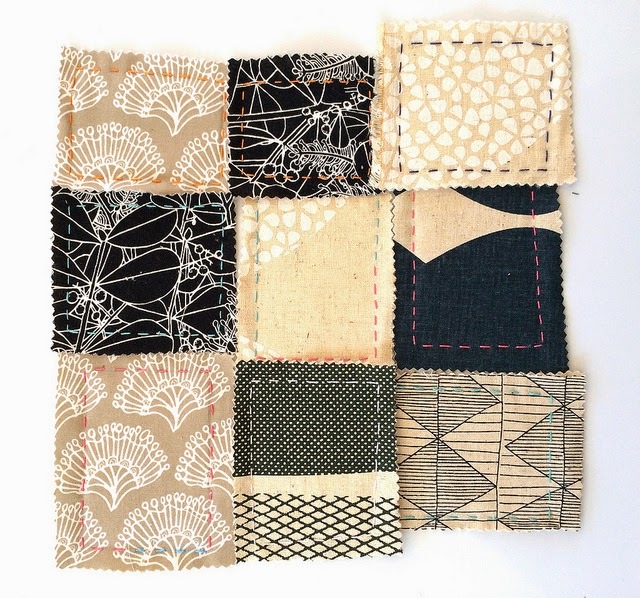 Anyway, when she offered to do a tute on her super cute magnetic improv quilt, which she had made for the Umbrella Prints Trimming competition, I leapt at the idea, I hope you enjoy! 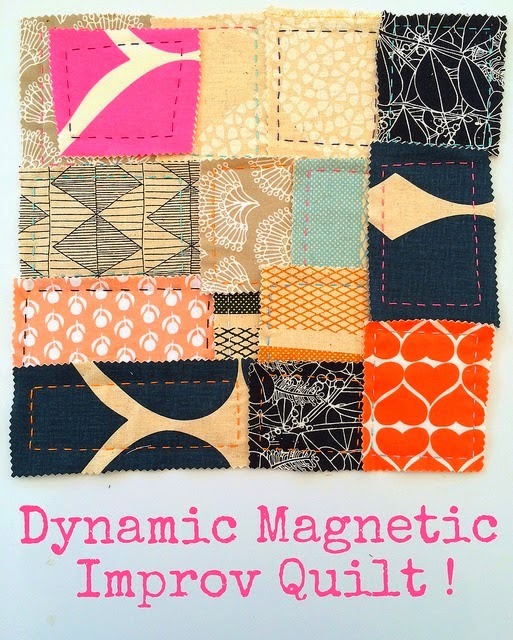 by making a Dynamic Magnetic Improv Quilt! 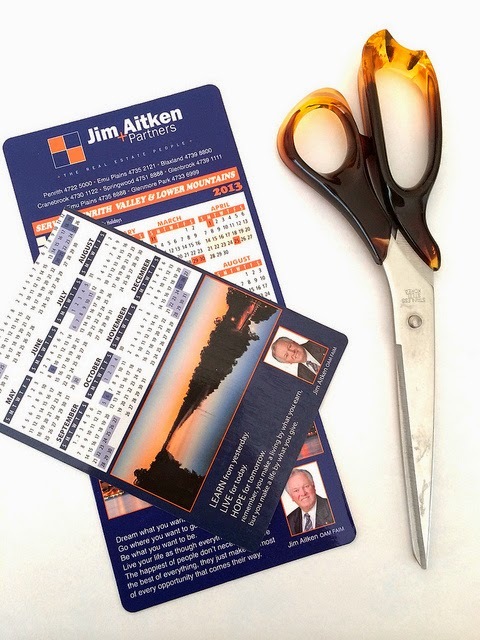 This is a great way to use up any advertising magnets you might have lying around or you can buy sheets of magnetic strips from you local craft store. 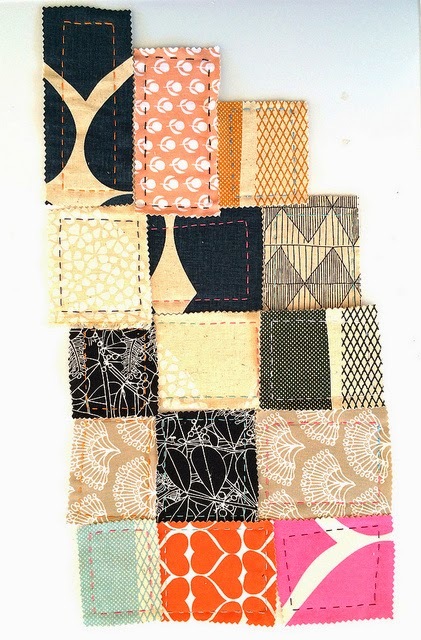 As for fabrics, use up your scraps or show off your favourite prints, it’s up to you. Any size or shape will work for your magnetic pieces. 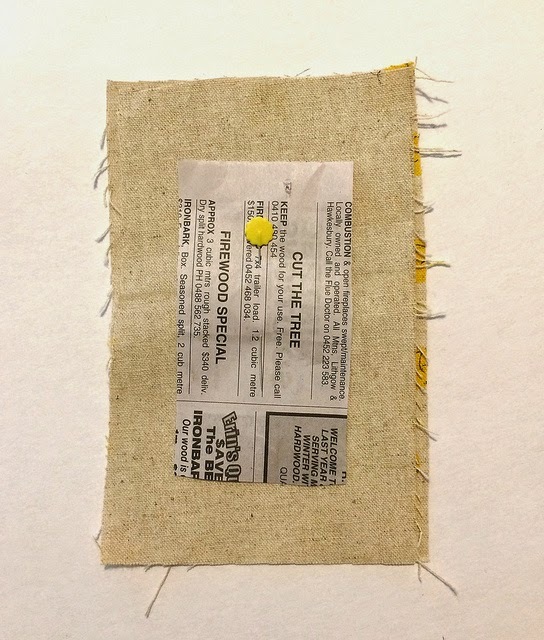 I’m making this one 2 x 3.5 inches. 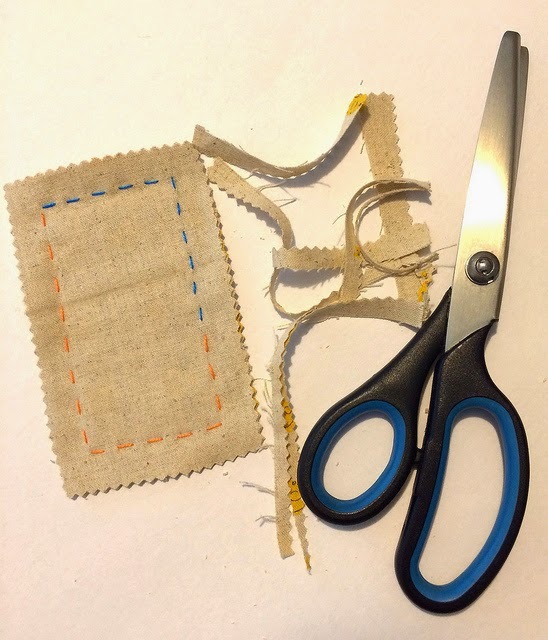 Cut out 2 pieces of fabric a bit bigger than your chosen finished size. 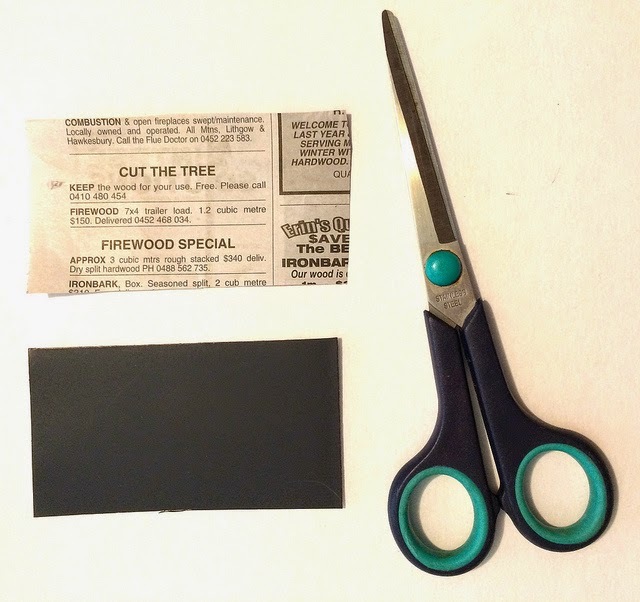 Then cut your magnet about 1 quarter – half an inch smaller than your fabric pieces. 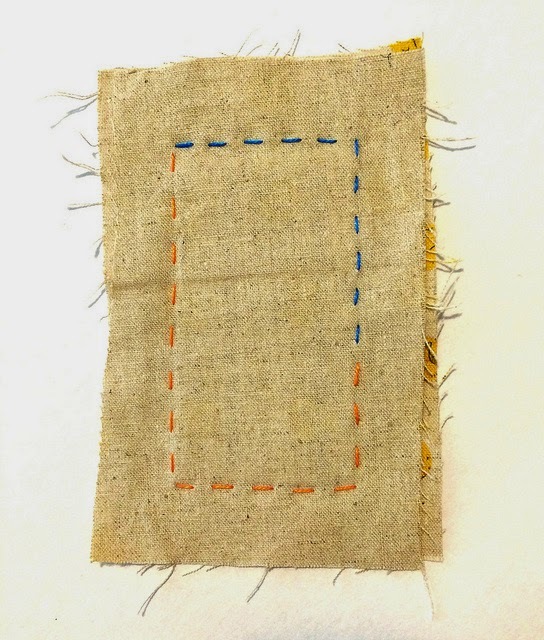 There are a lots ways of marking the lines so you know where to stitch. On the right side of the fabric you could trace around the magnet with a pencil, or a hera marker. 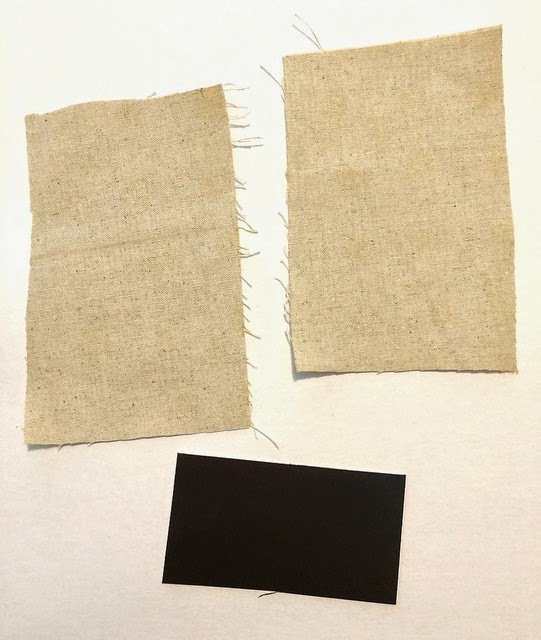 You could hold the magnet, or glue it in place between the fabric and stitch around by feeling the edges. 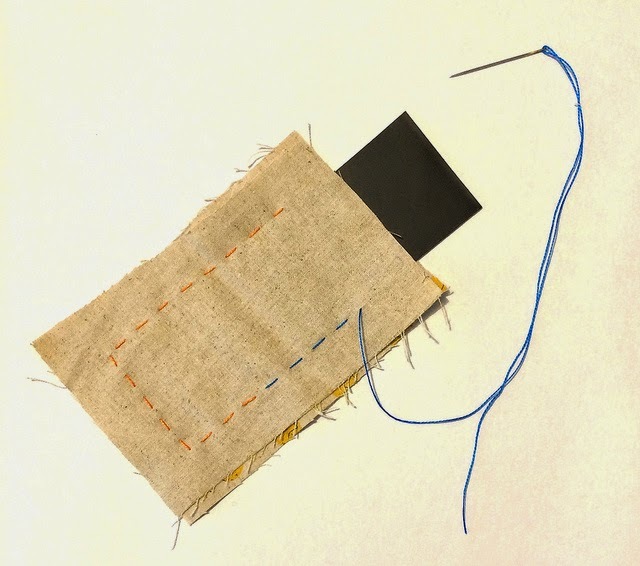 This is the way I chose to stitch my lines so there were no markings on the fabric. …and pinned it to the 2 pieces of fabric, wrong sides together. 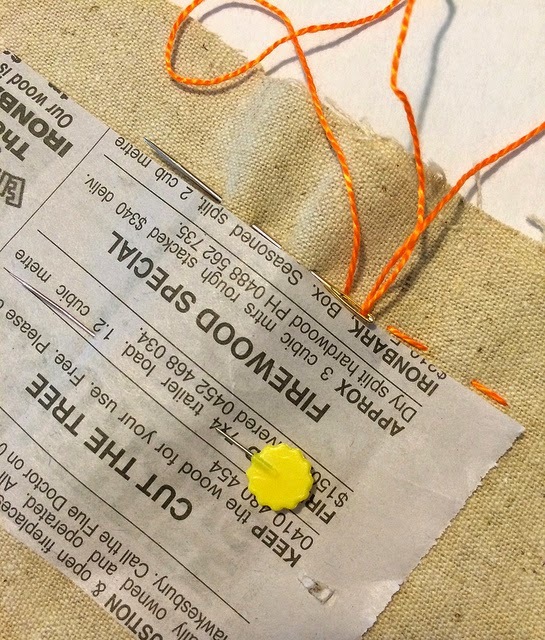 Using perle #8 or embroidery thread, start at one corner. Keep the knot in between the 2 pieces of fabrics and come up through the top fabric. This hides your knot so you magnet will look neat on both sides, just in case anyone ever looks at the back. 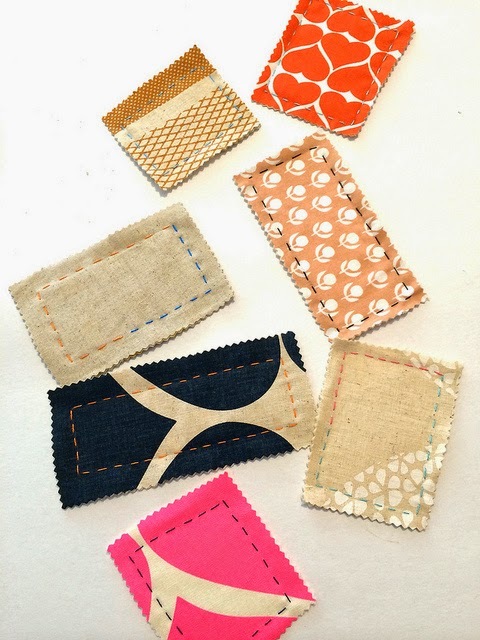 Sew with big stitches around 3 sides of the paper. If you like you can change colour of your thread for variety, just remember to hide your knots in between the 2 fabrics. Once you have sewn 3 sides slide your magnet in between the fabrics into position, keeping the magnetic part facing towards the back. Tidy up those rough edges using some pinking shears and that’s your first piece done. …until you have enough for a quilt. … and then have fun coming up with different configurations. 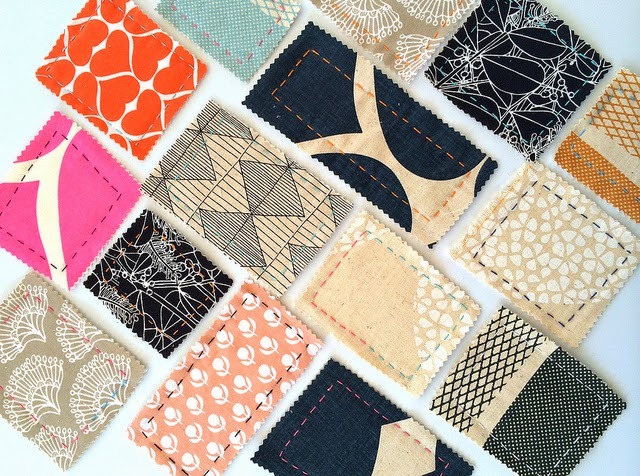 I wonder if Katy will let us enter our Dynamic Magnetic Improv Quilt variations in the FAL? That's such a neat idea to use paper to mark the outlines! How cute! You could even make triangles…frig as "design wall" …Love it! How awesome are they?! 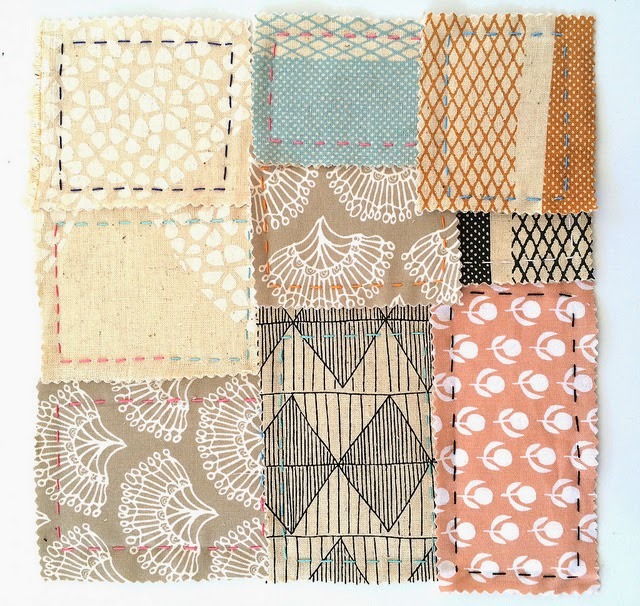 Top tute and a nice new blog to peruse. Ace! Seriously one of the most creative ideas I've ever seen….I love the way Rachael's mind works! That is so fun!! Rachael is so creative! The look very sophisticated in those prints and fussy cuts would be great for the kids! It would be like playing with a jig saw puzzle on your fridge. This makes me wish my fridge had a metal door! Love this idea! And I feel exactly the same way about Rachael and her blog!